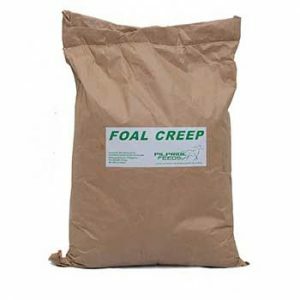 Introduce in a gradual changeover from FOAL CREEP™ Ration at 10 to 11 months. 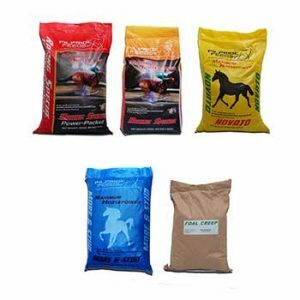 Introduce in a gradual changeover from FOAL CREEP™ Ration at 10 to 11 months. 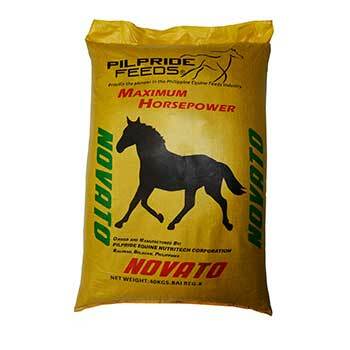 Feed 4 to 6 kgs per day depending on the size and development of the animal and the work required if any. 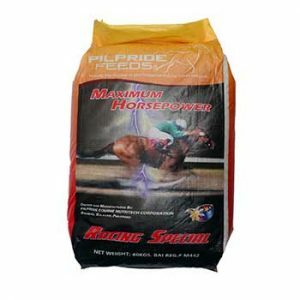 Intake will also depend on pasture quality if the yearling is at grass. 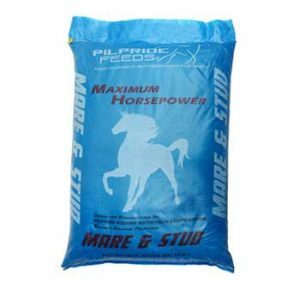 Good quality forage and water should also be available.